Democracy faces challenges from every level of society. These must be continually resisted on every front. Large corporations and multinationals can defend their own interests and use their effects on the economy to sway governments in an undemocratic manner1,2. Powerful industries spend huge amounts of money on producing fake science, fake news reports and manipulative "lobby groups" to influence policy-makers: oil3,4,5 and tobacco5,6,7 lobbies are infamous for this. Newspaper companies have far too much power8,9, sometimes running campaigns as part of political deals with various parties and damaging democracy in the process. Voters themselves need to be educated and well-informed in order to vote wisely10,11 but they do not do so, often voting on short-term and shallow issues that are not in their own long-term interests12,13, making some worry if democracy at all can continue to function12. Many democracies witness a continual decline in the numbers of people who bother to pay any interest in politics, let alone to vote14. A constant threat is the 'majority rules' impule, that can lead to the 'tyranny of the majority' or 'mob rule' situations in which outisders and minorities become unfiarly persecuted15,16,17. There are problems with political parties and governments. Short-term policies such as increasing spending keep governments in power18 whereas wiser, long-term policies are less popular with voters. Highly motivated activists can exert undue pressure on governments19. Dictators, bigots, fascists and separatists can all be voted in along the same lines as anyone else20. Some governments come to abuse power, and, single-issue-parties and ethnic/separatist parties prevent the equality-of-opportunity and balance that should come from government. Finally, politicians themselves are sometimes corrupt. In short, constant vigilence is required to prevent "democracy´s own weaknesses lead[ing] to disaster"19 , and a system of balances and checks must be maintained, to ensure that the democratic system is not going astray. Many feel dissuaged from discussing the negative side of democracy because of the fear of being seen as a detractor21 - but here, we dive into each of the issues mentioned above in more detail. Read on. Modern large corporations can outmanouvre governments and therefore evade the law1. If one country tightens up quality control, industrial regulation or raises employee benefits, modern companies can easily move production abroad22. Governments are under pressure to not improve legislation.23. The heads of large companies have massive power over staff, employment, industry, national economies and the environment and yet are not elected nor publicly accountable for their actions (which are sometimes damaging to large numbers of people24). Supranational organisations like the UN and the EU provide a counterbalance. For example "the EU has taken on multinational giants like Microsoft, Samsung and Toshiba for unfair competition. The UK would not be able to do this alone"25. By encouraging governments to work in tandem, and because they are staffed by those on the pay roll of elected governments, such international politics can bring democracies back into power26,27. We clearly need multinational governmental bodies to control multinational corporations. Not only will this bring capitalism back under the protective arms of democracy, but it will also solve the second problem identified by Held and Giddens: It will allow national governments to concentrate more on the small problems of national well-being. For more, see: Multinational Corporations Versus Democracy: The Fight Between Commercialism and Nation States. Several industries have been caught out producing fake and heavily biased science reports, orchestrating so-called "grass-roots" movements whereby they cast doubt on medical science, producing endless reams of misleading public-relations material and manipulating news outlets with fake think-tanks. They have well-practised and efficient methods for manipulating the news and public opinion and the money and effort that goes into these channels of deception are great. They produce "manufactured doubt" using scientific-sounding organisations as fronts, to try and discredit the mountains of evidence that stand against them. They are expert at getting this 'fake news' on to broadcast media and in every success they cause harm, ill health and long-term problems for all. The worst culprits in spreading mass-lies in this way are: (1) the tobacco and smoke industry5,6,7, (2) the fast-food and junk food industries28, (3) those who sell most nutritional supplements29 and (4) the petrol and oil industries3,4,5.The worst outlets for promulgating rubbish without checking sources are the sensationalist, downmarket and popularist news bodies. Democratic nations needs to develop strong trans-national controls in order to reign-in those with the power to run such misinformation campaigns. For more, see: Abusing News Outlets With Fake Science and Fake Lobby Groups. The mass media, including news outlets and newspapers, are a powerful influence on most people8,30. News media and journalism outlets influence public opinion and therefore democracy itself so their reach and power is not to be taken lightly9. The press has "responsibilities to the public interest: to respect the truth, to obey the law and to uphold the rights and liberties of individuals"31. Good journalism is good for democracy32,31, but, unfortunately the most popular news feeds in most Western countries have degraded into poor-quality sensationalism, which is effecting democracy and degrading society33. "Three-quarters of people identify television as the most important single source of information about politics"34 and yet in the UK 'media monitoring of Parliament has collapsed'35 and coverage is almost entirely negative and pessimistic. The worst culprit of the last few decades has been the Murdoch empire's outputs, complete with secret political deals that have made and broken entire governments36. Already by 1985 historians warned that these "powerful engines [of] misinformation [have] "political implications [and] fears that an irresponsible trouble-making press, given enough rope, might become a danger to political stability and public order, seemed fully justified"37. One of the UK government's former chief scientific advisers, Sir David King, pointed out that 'the threat of terrorism is likely to be far less significant than climate change' but that climate change is too complicated and doesn't sell well, whereas terrorism 'fits the requirements of our news culture perfectly'30. The result is a populace that don't understand the risks facing them, and who vote accordingly on the issues that the press bother to report. Sensationalism, drama, shallow argumentation and a concentration on frivolity make it hard to appreciate the complexities of the world. The effect "is not merely to mislead its readers about the state of the world but to distort the whole political process"38. For more, see: The Mass Media and Democracy. In politics, popularism is the effect of uninformed mass opinion on governance. It can transpire through the government being too sensitive to the loudest voices of the masses, through grassroots movements that are too narrow in scope to represent the entire population, through nasty forms of nationalism and jingoism. Popularist slogans are often catchy policies based on simple one-line policies that do not have a proper depth of research or meaning; hence, they appeal to 'the masses' and it is the job of politicians to convince the populace to pursue wiser courses of action than they would if left to their own devices. In the modern world, Internet-based and social media campaigns are becoming the most important source of public pressure on governments40 and this is giving enemies of democracy powerful new tools of interference41. The worst aspects of popularism are a disregard for minorities15 and any unpopular subcultures (wherein popularism becomes 'the tyranny of the majority')17 and the other main disadvantage is the pursuit of shallow and short-sighted policies that harm the nation in the long-run42,43,44. The solution to popularism is to ensure the politicians are professional, well-trained, well-educated, and who are not afraid to engage in long-term strategy that is unpopular in the short term. For more, see: Popularism: When Mass Instincts Defeat National Strategy. The 'tyranny of the majority' refers to the unfortunate occasion where a majority of a population come to care mostly about their own concerns at the expense of others, and often support policies and actions that suppress minorities15. This can be accident through ignorance of issues, or, on purpose, through malice and intolerance. The solution is that 'majority rules' are not enough to ensure good governance and fair society42. There are "circumstances where the idea of majority rule has to be modified"46. The result of unchecked popularism is the loss of democracy and human rights followed by social instability, strife, sectarianism and national developmental degradation43,44. Additional checks and balances are needed in any democracy to ensure that popularist ideas that are short-sighted or biased cannot simply be shouted through by the loudest voices15,43. In history, human rights have proven to be the surest and strongest bulwark against such 'mob rule'.15,16 Other strong factors are good general education, a liberal culture of tolerance and the strong rule of law with limited powers for the executive. For more, see: The Tyranny of the Majority: How Democracy Can Be Bad. Most developed democracies have seen a continual decline in the numbers of people who vote in elections and referendums, and a loss of trust in politics in general14,47. In a survey of 10 large European countries in 2017 found that of 42 main political parties nearly all were viewed mostly negatively by everyone48. Only 5 done well49. Also "most Western European countries have seen large falls in party membership in recent decades"50. It is a "warning sign" when political parties do not attract support14 and low turnouts at polling booths is eroding their legitimacy12. It is possible that this isn't a result of malaise, but of progress: the 19th century political theorist Tocqueville followed the 18th century Montesquieu in predicting that as liberty and economic freedom become entrenched, people would become energized in the private sphere and no longer participate in public affairs51. But most analysts are concerned that the direct-vote mandate has been undermined by disinterest and disillusionment14. 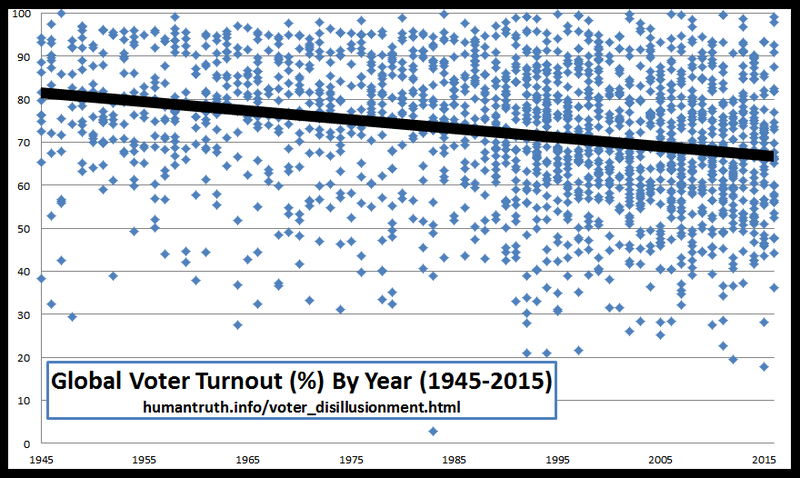 The decline since the 1960s in all European countries' voter turnout rates has followed the USA's lead, although some recent elections have seen this trend halted. It is unfortunate that those who are most often motivated to vote are those with very particular and sometimes extremist views. Their good voting record means that they bear undue and unfair pressure on the political system. 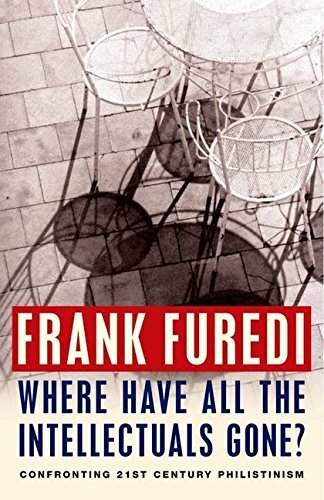 The academic Frank Furedi pointed out in 2004 that it has become commonplace that more people vote to choose the remaining cast of Big Brother than who vote to elect our leaders for the next three years52. In an irresponsible and childish world, entertainment has become more important than good governance. 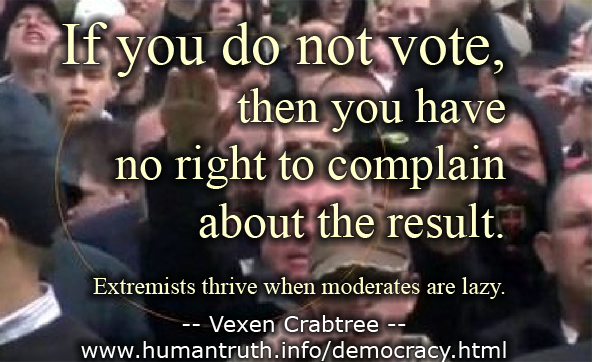 To restore balance, more moderates and "ordinary people" need to vote. For more, see: Democratic Disillusionment and Voter Apathy. 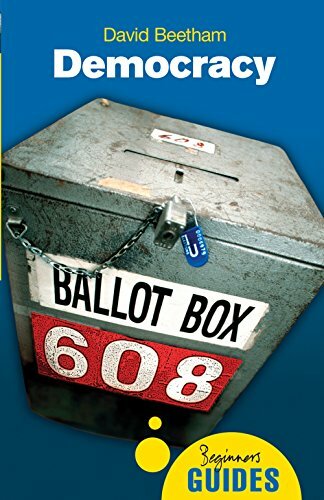 If democracy is to work, the electorate need to be informed decisions and evidence-based decisions10. Too often, mass delusion overwhelms good sense. Such problems undermined several early attempts at democracy in Europe in the 18th century54. Founding thinkers such as Aristotle, Fortescue and Machiavelli taught that deliberation (which requires intelligence and knowledge) is a key aspect of democracy11. It is sensible to argue that if you don't understand a topic then you shouldn't vote on it55. But the problem is, many do vote on issues based purely on sound-bites, one-liners, sensationalist newspaper stories and anecdotal evidence12. A "race to the bottom" condition is created whereby parties come into power based on who has the most pithy reactionary statements rather than who has the best policies13. Such are the issues referred to when commentators worry about "post-truth politics". In a world where reality-TV is orders of magnitude more popular than politician's policies most news reporting centres on interpersonal battles that ought to be kept private. News outlets report trash because it sells; and politics continues a nosedive into rash popularism. If the populace do not soon began to vote with deliberation, then, the entire democratic project runs the risk of failure12. For more, see: Voter Stupidity and the Ignorance of the Masses (A Democratic Challenge). To govern well, long-term strategies need to be adopted. Some long-term goals (i.e. reducing sovereign debt) can have painful short-term consequences (i.e., higher taxes, public sector pay freezes). If those consequences are unpopular with voters, there is strong pressure for governments to simply ignore the long-term issue in order to maintain popularity with the electorate. In other words, the democratic system means that short-term gains can be prioritized in a way the delays (or prevents) good governance19. "Single Issue Parties are Dangerous: Against Nationalist and Ethnic Parties"
Corruption is the abuse of public office for private gain59. There are many forms of corruption. Politicians can sometimes (1) steal money (theft or embezzlement), (2) accept bribes (such as backhanders for awarding government contracts to companies), (3) give bribes (i.e., for electoral support or support in the mass media), (4) improperly coerce others (extortion), (5) give positions of power to friends and family without fairly seeking other applicants for those jobs (cronyism), or (6) grant favours to friends and family (nepotism) such as buying services from them at inflated prices (graft). The least corrupt countries between 2012-2016 were Denmark, New Zealand, Finland, Sweden and Norway. For more, see: Corruption - The Abuse of Power by Politicians. Alston, Philip. Professor of Law at New York University and Director of its Center for Human Rights and Global Justice. Editor of the European Journal of International Law since 1997. (2005, Ed.) Non-State Actors and Human Rights. Published by Oxford University Press. Academy of European Law. European University Institute in collaboration with the Center for Human Rights and Global Justice, New York University School of Law. A hardback book. (1985) The Ascendancy of Europe 1815-1914. 2nd edition. Published by Pearson Education Limited, Essex, UK. Anderson is Professor Emeritus of International History in the University of London and a fellow of the Royal Historical Society. A paperback book. BBC. The British Broadcasting Corporation. (2014) Burning Desire: The Seduction of Smoking. A two-part television documentary first shown on 2014 May 29 featuring the veteran journalist and investigator, Peter Taylor. www.bbc.co.uk/programmes/b045qf9q. 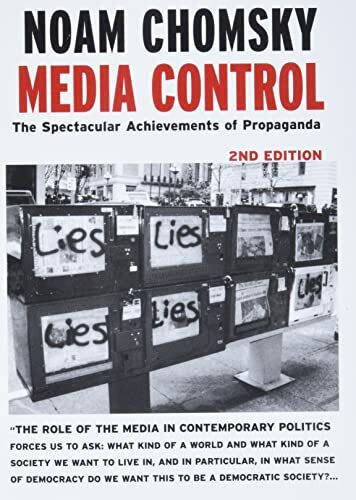 (2002) Media Control: The Spectacular Achievement of Propaganda. 2nd edition. Originally published 1991. Current version published by Seven Stories Press, New York USA. A paperback book. (2008) Flat Earth News. Published by Chatto & Windus, Random House, London, UK. A hardback book. 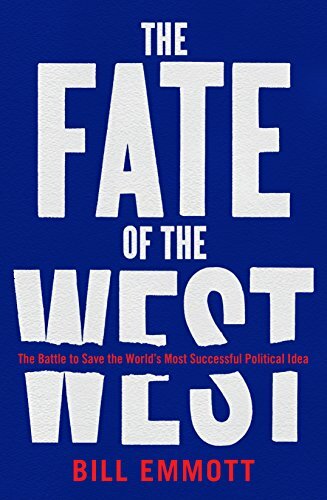 (2017) The Fate of the West. Subtitled: "The Battle to Save the World´s Most Successful Political Idea". Published by The Economist via Profile Books, London, UK. An e-book. (2009) Britain in 2010. Annual Magazine of the Economic and Social Research Council. (2004) Where Have All the Intellectuals Gone?. A hardback book. Grim & Finke. Dr Grim is senior researcher in religion and world affairs at the Pew Research Center, Washington, D.C, USA. Finke is Professor of Sociology and Religious Studies at the Pennsylvania State University. (2011) The Price of Freedom Denied. 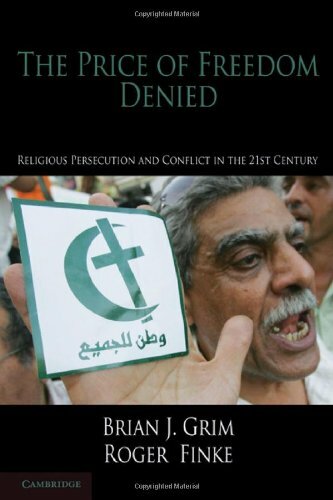 Subtitled: "Religious Persecution and Conflict in the Twenty-First Century". Amazon Kindle digital edition. Published by Cambridge University Press, UK. An e-book. (2004, Ed.) 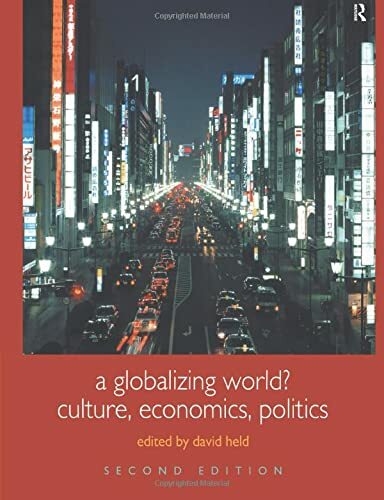 A Globalizing World? Culture, Economics, Politics. 2nd edition. Originally published 2000. Current version published by Routledge for The Open University. A paperback book. (2018) Disinformation and 'fake news´: Interim Report. Published by House of Commons (UK Government). Fifth Report of Session 2017–19 together with formal minutes relating to the report. Ordered by the House of Commons to be printed 24 July 2018. A briefing paper. (2004, Ed.) Politics UK. 5th edition. Originally published 1991. 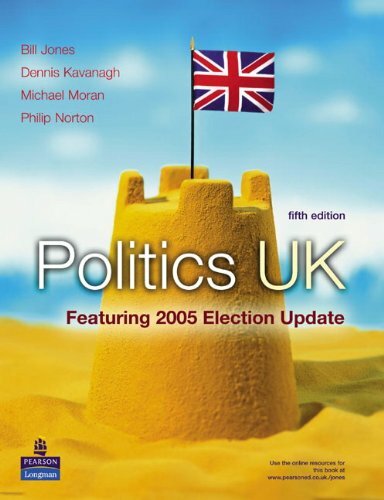 Current version published by Pearson Education Ltd. With Dennish Kavanagh, Michael Moran and Phillip Norton. A paperback book. (2012) The Leveson Inquiry. Subtitled: "An Inquiry Into the Culture, Practices and Ethics of the Press". 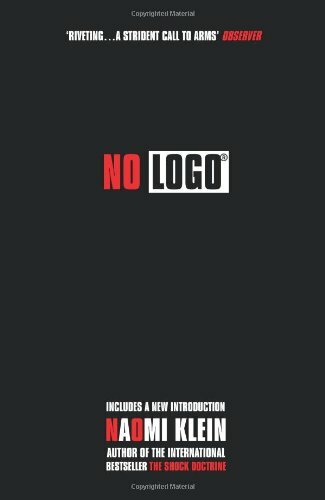 Published by The Stationary Office, UK. Dated 2012 Nov. Official UK government document. Available for download from www.official-documents.gov.uk . The full report is spreadh across 4 volumes, totalling 2000 pages. I've used the 48-page Executive Summary which contains numbered paragraphs and these as referenced directly. Accessed 2016 Nov 09. 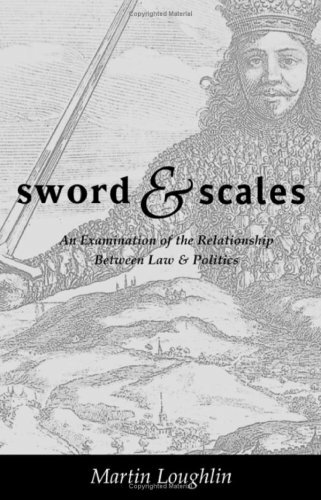 (2000) Sword and Scales: An Examination of the Relationship Between Law and Politics. Published by Hart Publishing Ltd, Oxford, UK. Prof. Loughlin is Professor of Law at the University of Manchester, UK, and Professor of Public Law-elect at the London School of Economics & Political Science, UK. A paperback book. 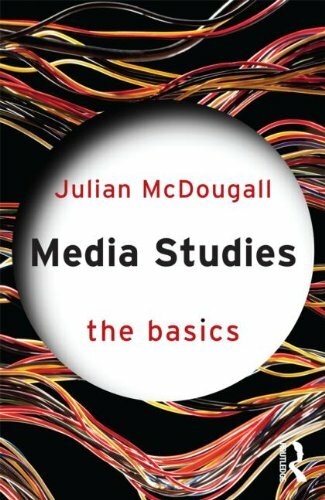 (2012) Media Studies: The Basics. 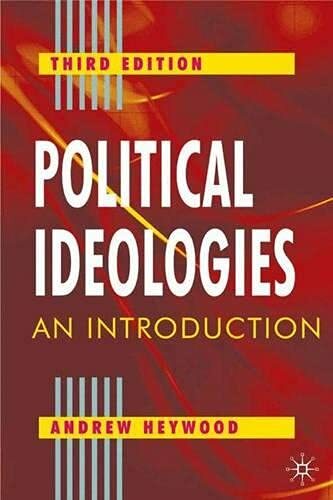 Published by Routledge, New York, USA. A paperback book. (2003) The Future of Freedom. Subtitled: "Illiberal Democracy at Home and Abroad". Published by W.W. Norton & Company, New York, USA. A hardback book. (1) Summary: "The Worst of the Modern Mass Media" by Vexen Crabtree (2009). 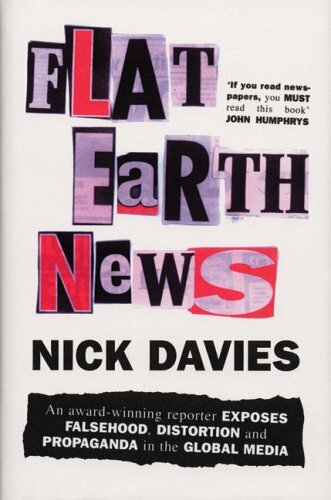 (2) Essential reading:"Flat Earth News" by Nick Davies (2008)60.